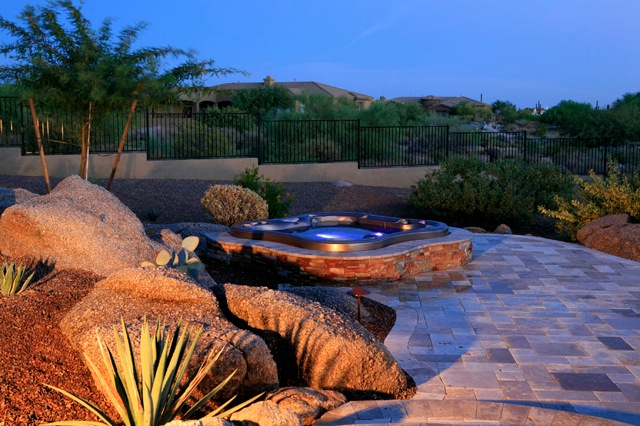 to Poco Verde Pools and Landscaping, Arizona’s premier pool and landscape company. Poco Verde has been serving the valley of the sun for over 35 years. Since our inception in 1979, we have completed over 65,000 residential and commercial projects. Our staff includes a Landscape and Pool Architect, an Arizona Certified Nurseryman, Horticultural Specialists, and Master Gardeners. 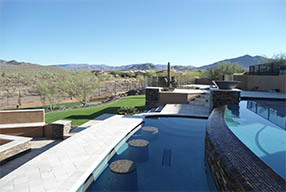 We provide water scapes and landscape services from remodels to new construction on commercial and residential homes. Here is a introduction to Poco Verde Landscape. is to provide every customer the highest level of service, quality and value along with new and innovative products and designs.